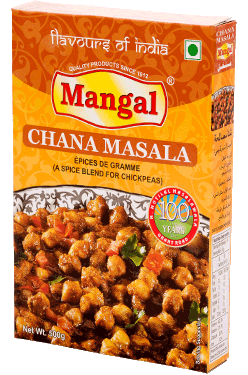 Mangal Masala is a brand of M. Motilal Masalawala based in Mumbai (Grant Road) which has a presence for over 100 years in India. 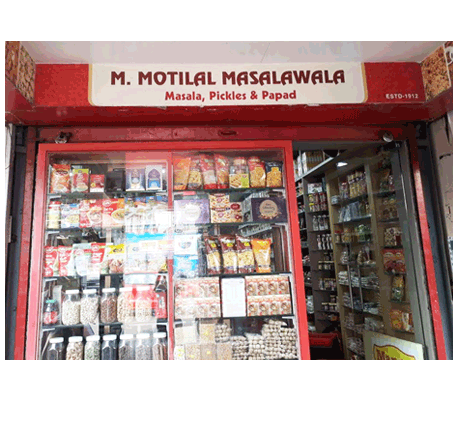 Established in 1912 our brand has been producing 100% natural, authentic and wholesome spices, pastes and many more products that will give you a flavour of India in every bite. 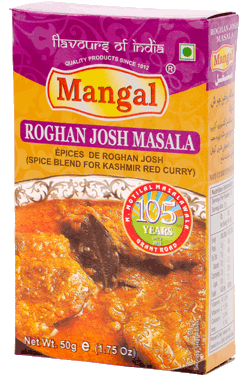 After more than a century of expertise in the spice business Mangal Masala is considered to be an essential in kitchens all across India. 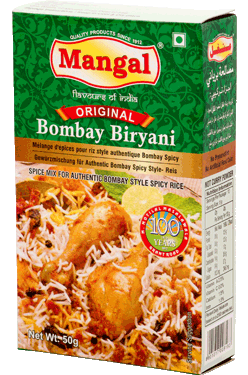 Our ingredients are hand-picked from the best source and are sorted, grounded by a low temperature grinding process and packaged under fully automated conditions maintaining our legacy of delivering the perfect flavours of India. 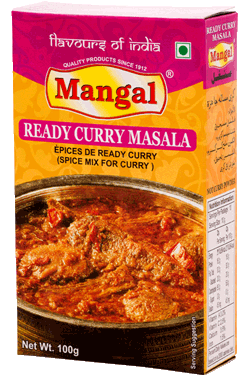 Mangal Masala offers different forms of Indian Spices like masala powders, spice powders etc. 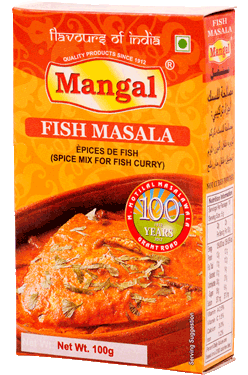 You can find a list of all our products on this site along with a wide range of traditional Indian curry recipes such as chicken masala, butter chicken masala, simple chicken curry recipe etc.